The KU5A substantially expands the scope of what is achievable with AEA ribbons. 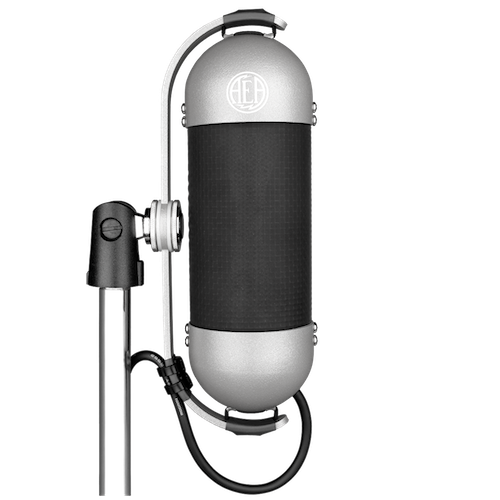 The AEA line of ribbon mics offers tools for any scenario, in studio or on stage. With our far-field, figure-of-8 ribbons, you can capture vast, expansive room sound. 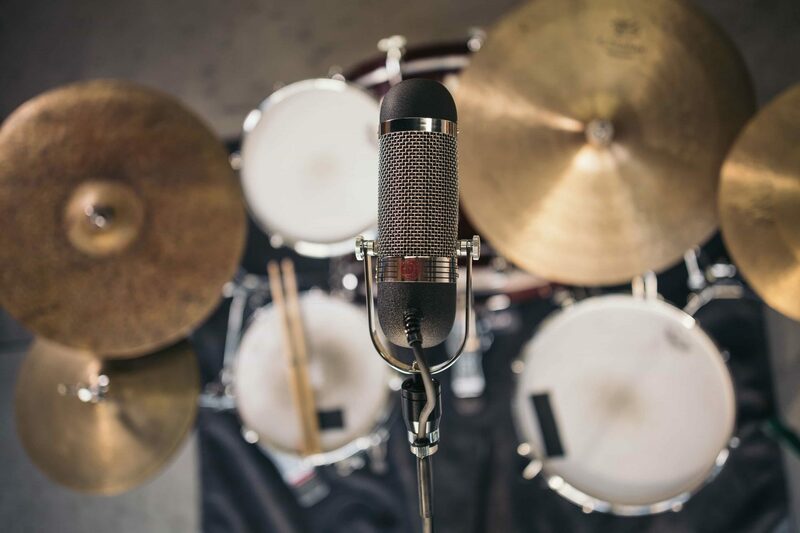 With the near-field and supercardioid ribbons, you can record detailed, direct sound from a source with less room sound and restrained proximity effect. AEA’s far-field ribbons capture balanced, natural sound from as far as 20 feet away. From such a distance, they manage to retain outstanding low-end response and their proximity effect is considerable at close-range. 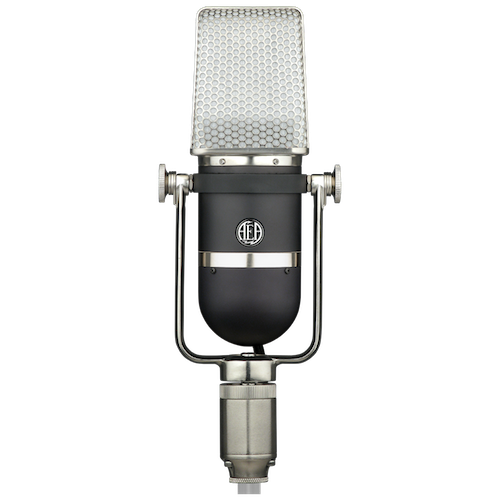 R44 series, R88, and N8 microphones comprise AEA’s line of far-field mics and are highly effective when recording in large spaces or with large orchestral ensembles. 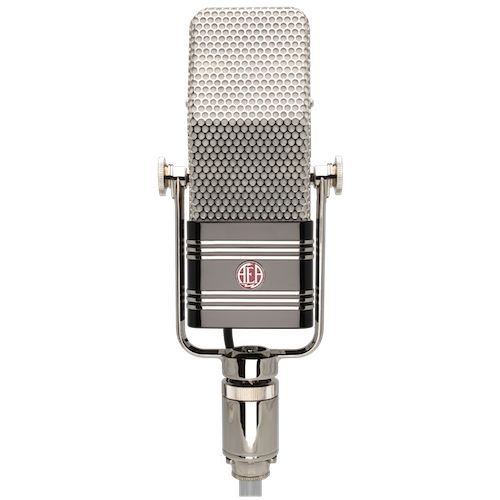 R84 Series microphones function as mid-range to close-range ribbons that feature less proximity effect than the R44 Series or N8, but still add low-end warmth to any source they record. 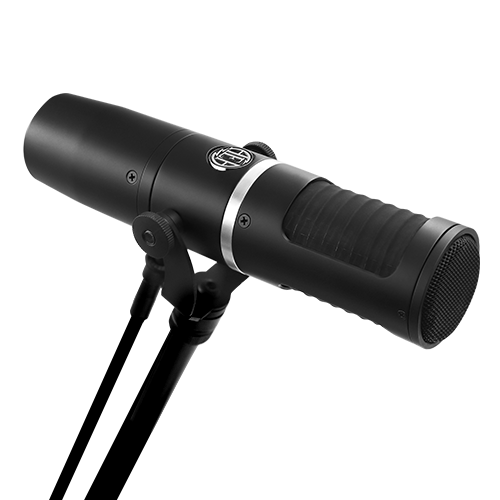 Proximity effect impacts sources within 18 inches of R84 Series microphones and the mics retain low-end response from as far as 15 feet away. AEA’s near-field, figure-of-8 ribbons are highly effective at capturing the direct sound of a source at close-range. 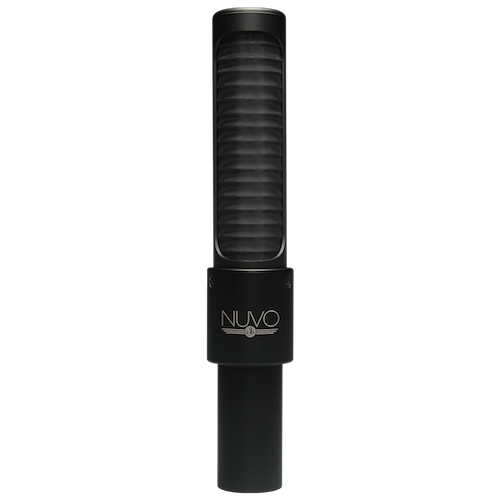 With minimized proximity effect, the N22 and R92 can be positioned just inches away from a source without capturing overwhelming low-end. To incorporate more room sound into near-field mics’ signal, you can pull it further from the source. 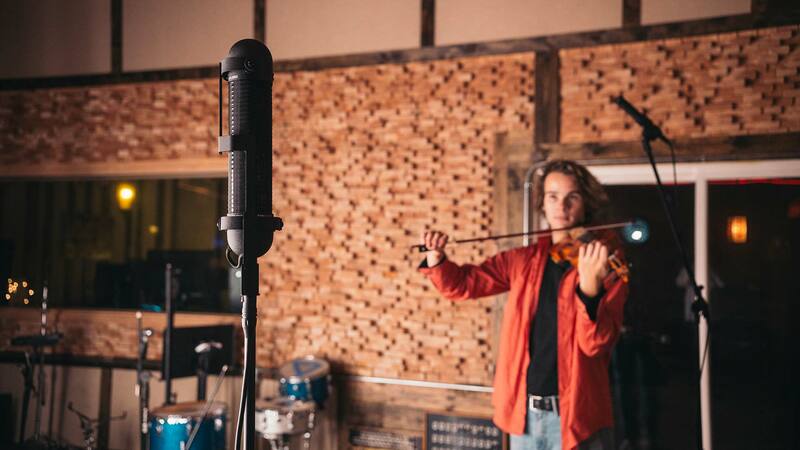 For any project you undertake, there is an AEA ribbon mic that will deliver brilliant, natural sound complete with rich ribbon warmth and color. From the wide open N8 to the acutely focused KU5A, the right ribbon for the job is an AEA ribbon.